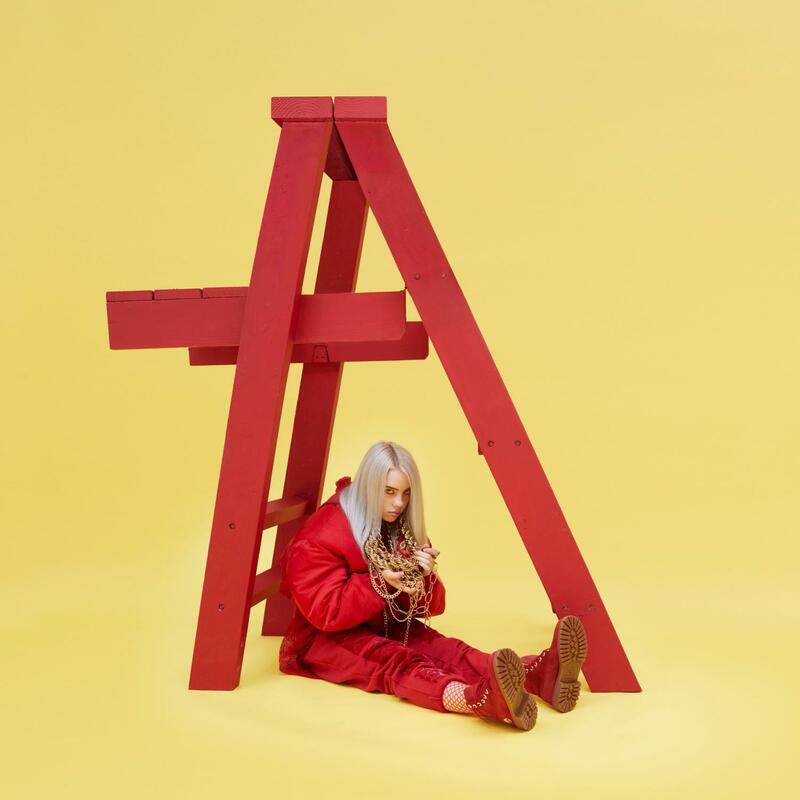 It only takes one listen of ‘dont smile at me’ to understand why everyone is a fan of Billie Eilish, and for you to become a fan too. Sixteen-year-old Billie Eilish’s debut EP title warns you: don’t smile at me. It’s a direct order, a powerful declaration, a statement coming from the mouth of someone who knows who she is, what she likes and doesn’t like, and who won’t play by anyone else’s rules. The title perfectly embodies the strength and ambition of Eilish’s debut EP and of Eilish herself as an artist. 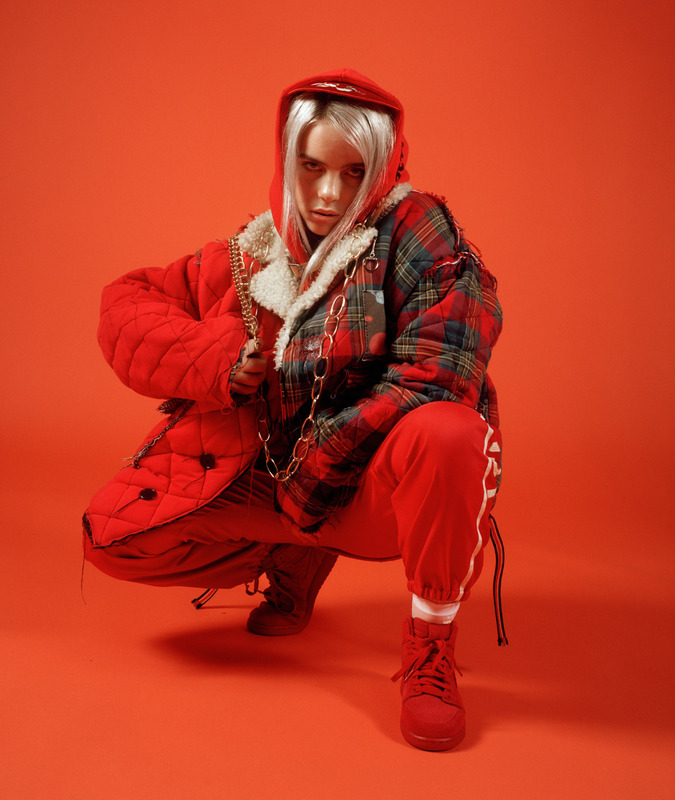 Released on August 11th via Darkroom/Interscope Records, the EP has propelled Eilish to be commonly regarded as the next big thing in popular music. She’s gained the support of artists like Lorde and brands like Chanel, as well as having an extremely passionate fanbase that grows by the day. It only takes one listen of don’t smile at me to understand this overwhelming support, and to instantly become a fan of Billie Eilish. The bridge introduces us to part of Eilish’s incredible artistry: she subverts all expectations and the song becomes somewhat of a piano ballad. The confidence that was there before remains, but her voice becomes softer, a little more approachable as she builds into a beautiful falsetto. She’s warning that person that they’ve reached their limit: “You’ve just crossed the line/ You’ve run out of time”. And once you think you’re getting to know the vulnerable side of Eilish, she steers in the direction again, with a cheeky “syke” and a return to the verses’ dark beats and energy. Next, comes the real moment of vulnerability on the EP with “idontwannabeyouanymore”. The start of the song, with piano and Eilish’s ad libs remind you of a jazz-tinged melody. She begins to sing to herself, with piercing and heartbreakingly honest: “Don’t be that way/ Fall apart twice a day/ I just wish you could feel what you say”. She expresses self-doubt and struggles with accepting herself while juggling society’s pressures – but also brings this message to a wider context by referring to models and people’s tendencies to judge you for what you wear (“If teardrops could be bottled/ There’d be swimming pools filled by models/ Told the tight dress is what makes you a whore”). This song is a great display of Eilish’s vocal capacity, she doesn’t lose control of her voice while she floats between high and low pitches, and is capable of delivering powerful sentimentality in every word. Fire as a metaphor for desire seems cliché, but Eilish makes it work with a surprising originality. “watch” is also the perfect example of the meticulous and amazing production on the EP – which is produced by Eilish’s brother FINNEAS, who also co-wrote most of the songs on the EP with her (except for “ocean eyes” and “watch”, which were written by FINNEAS only). Months after the EP’s release, Eilish released a second version of “watch” called “&burn” featuring Vince Staples, and this second take is stronger and bolder, but retaining the same vulnerability the original lyrics offer us. Early hits “bellyache” and “ocean eyes” still sound as great and original as they did before the EP’s release. Eilish’s famous song embodying a serial killer, “bellyache”, gets better with every listen – the casual guitar strums coupled with Eilish unapologetic embodiment of this character and beats that really challenge you not to move to them, also has this as one of the EP’s highlights. “ocean eyes” is vulnerable and atmospheric, the layered vocals and Eilish’s great voice make this song special. Which makes sense, considering it was the song which caught everyone’s attention and landed her a record deal. “I want to be alone, alone with you does that make sense?” Eilish and brother FINNEAS ask on EP closer, “hostage”. It is one of the EP’s most stripped back moments, and balances tenderness and affection with lyrics that display an obsessiveness that borders on dangerous. “And let me crawl inside your veins” Eilish begs on the chorus, with the eeriness of “bellyache” and the vulnerability of “idontwannabeyouanymore”. The EP finishes with Eilish asking “let me hold you like a hostage”, and funnily enough once you’re done with the EP, playing it over again seems like the only right decision to be made. Eilish takes you to a different place with her music, and it’s a place you don’t want to leave. On “COPYCAT”, Eilish declares: “I don’t belong to anyone but everybody knows my name”. This was either a prophecy or a factual statement, but she was completely correct. With only one EP and sold out North American, Australian, and European tours, everybody who knows good music knows her name – and those who don’t are bound to discover it very soon because it is evident she is set on a path to worldwide stardom.